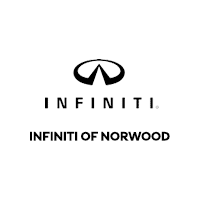 Adam and Victor at INFINITI of Norwood both went the extra mile in finding the exact car I wanted at the right price. They were great and searched all of the northeast for the exact specs as they didn’t have it on the lot. Victor was friendly, knowledgeable and always kept me updated on the status. I really appreciated their efforts. Nothing more to say. You should not force people to write. This is why a lot of people don't take surveys. Surveys should be short and quick if you are interested in a high rate of responses.